Get your soap on with this customized nozzle. Quick Connect Nozzle with 25 degree flat spray pattern IS for low pressure soap applications. 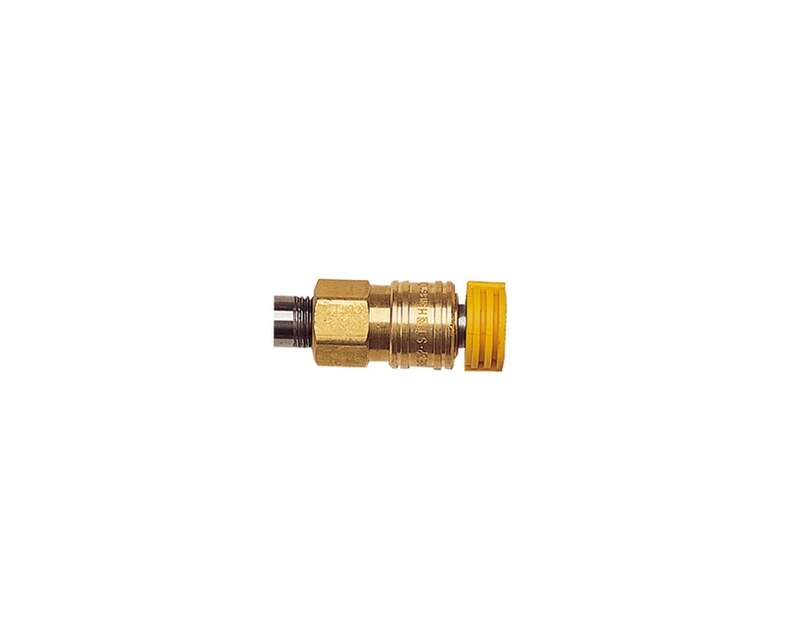 This nozzle is compatible with the following pressure washers: GPW-1000, GPW-1000P-50, GPW-2E, GPW-4000-G, HPW-1000E, HPW-2000E, HPW-2600-G and HPW-3500-G. Please choose your machine to the right to select the correct part number.